So, I was debating whether or not to do brows for this Makeup Monday, and then someone requested to know how I do my brows, and I figured it was perfect! It keeps with the brow talk from my last outfit post, so it's perfect, right? Yes right. 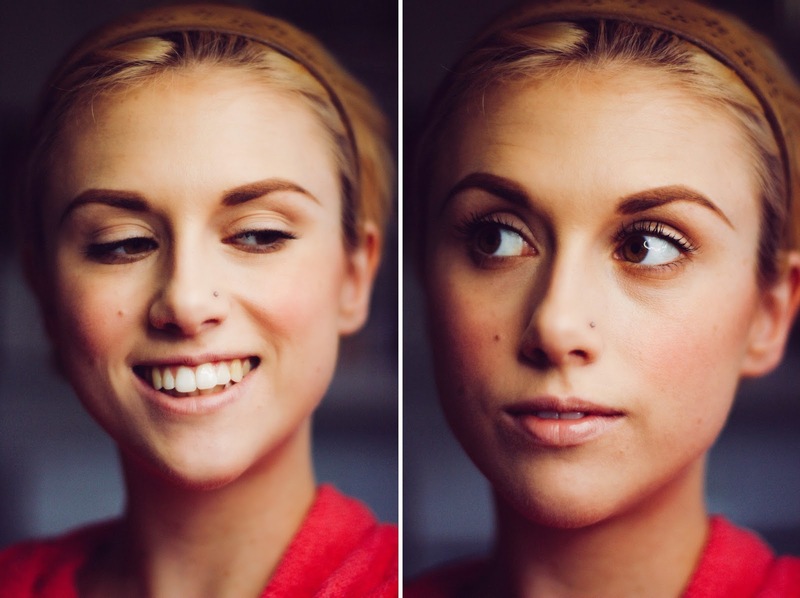 Below is a step-by-step photo guide to how I outline and fill my brows in. Now I know I may do some things differently than other tutorials, but to each their own, and I love my brows, so this is just my way, not the "right" way. Because in the end, whatever makes you happy is your right way. There is never no one correct method in the world of makeup. Anywho, on with the tutorial! 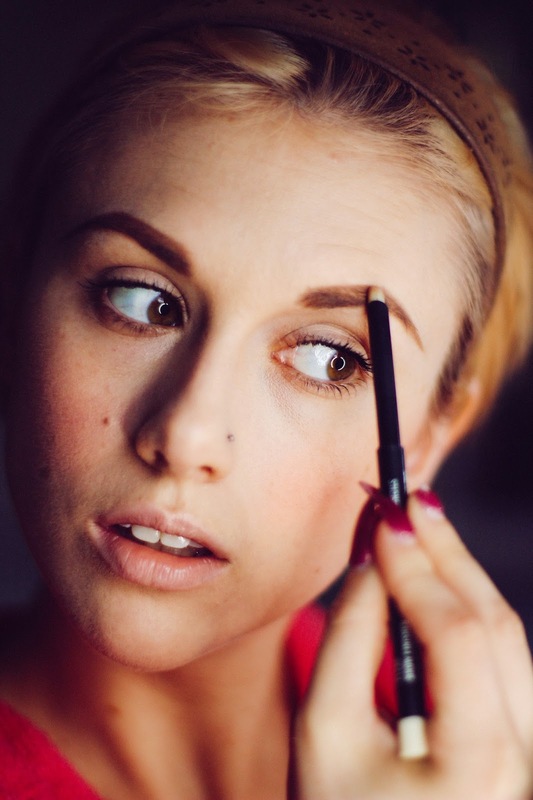 Step one: Use your favorite eyebrow pencil to tightly trace along the bottom side of your brow, from front to end. 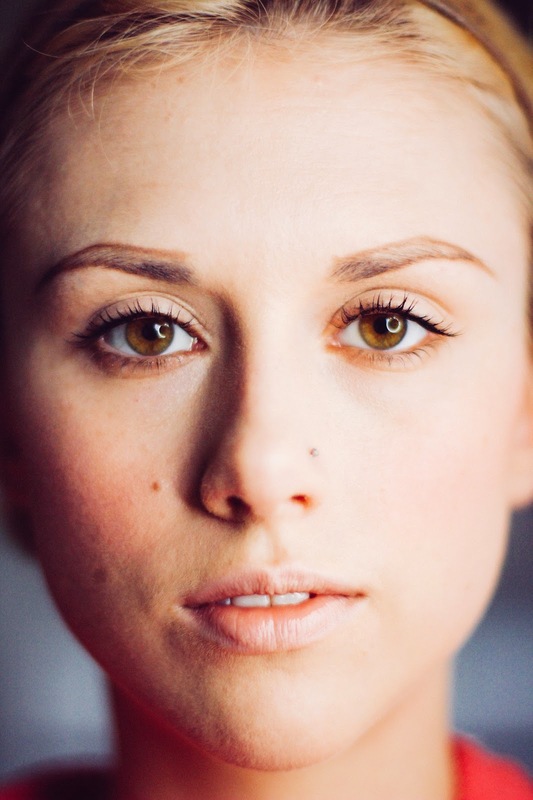 If you prefer longer brows, like me, pull your pencil a bit past the natural end of your brow. Finished result below. Step two: Use your pencil to now trace along the top of your brow from the start to the end, joining it with the tail you drew below. 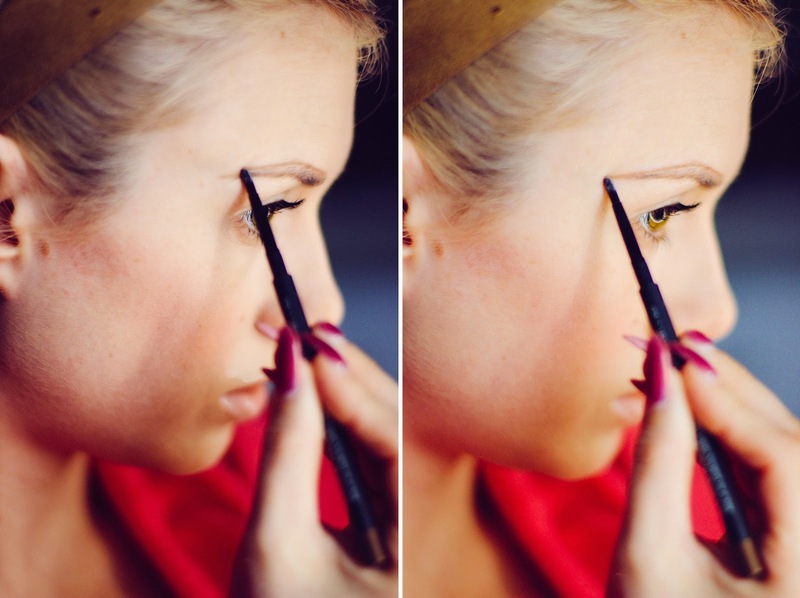 This is where you can add the arch to your brow, and really control the final shape of it. When I do this, I outline ever so slightly above my natural brown to enhance the shape. Finished result below. 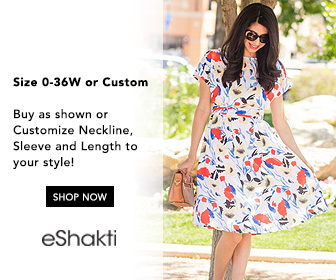 You should look like a crazy person. If you do, then you're on the right track! Helpful Hint: If you're using a small, or zoomed mirror to do this in, I suggest taking a moment to step away and look into a larger mirror, so that you can compare shape and make sure that both brows look as even as possible. I find this super helpful, because if you're only focusing on one brow at a time, you could end up with two perfect, but rather uneven brows. Remember that your eyebrows are sisters, not twins, so even if your tracing is spot on, you may need to do some final adjustments to match them perfectly. Step three: Use a brow powder, or eyeshadow that is close to the color of your pencil, to fill in your brows. I apply mine with a small angled brush. Doing this helps give your brows a more natural texture, and also helps to slightly blend any harsh lines from your pencil. Fill entire brow from front to tail. Step four: Go back with your pencil and fix any differences between the brows. Step five: This step isn't necessary for everyone, but if you have unruly brow hairs, like I do, it's a lifesaver. Using a brow finisher (or any clear wax), apply to brows from start to finish, making sure to push your hairs along with the shape of the brow. 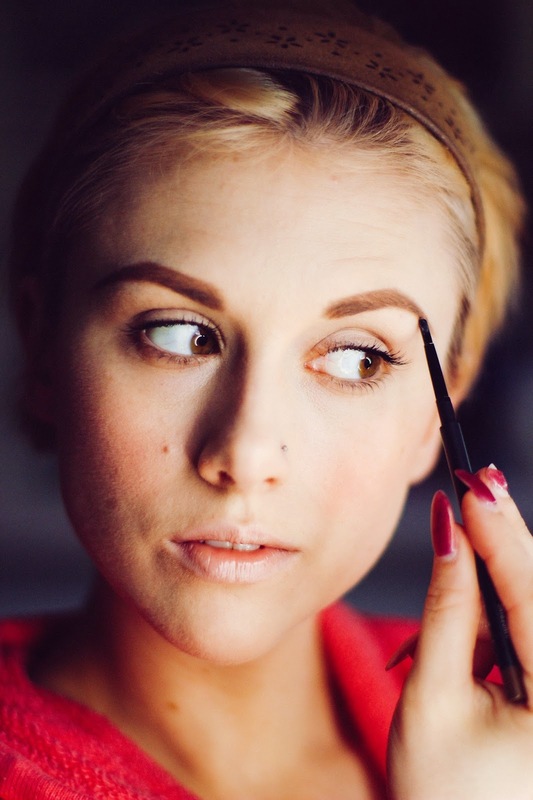 Doing this will ensure that you don't have any stray hairs popping out of your beautifully filled brows! Make sure to apply lightly though, or your brows will be pretty visibly waxy, and no one wants that. And that's it! 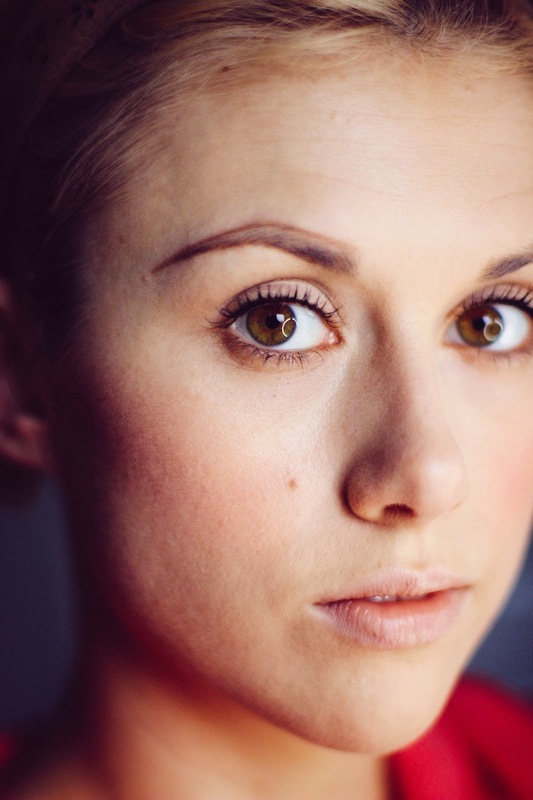 Five steps to how I do my eyebrows! Let me know if this was helpful at all, and if there's anything you'd like to see for next Makeup Monday!